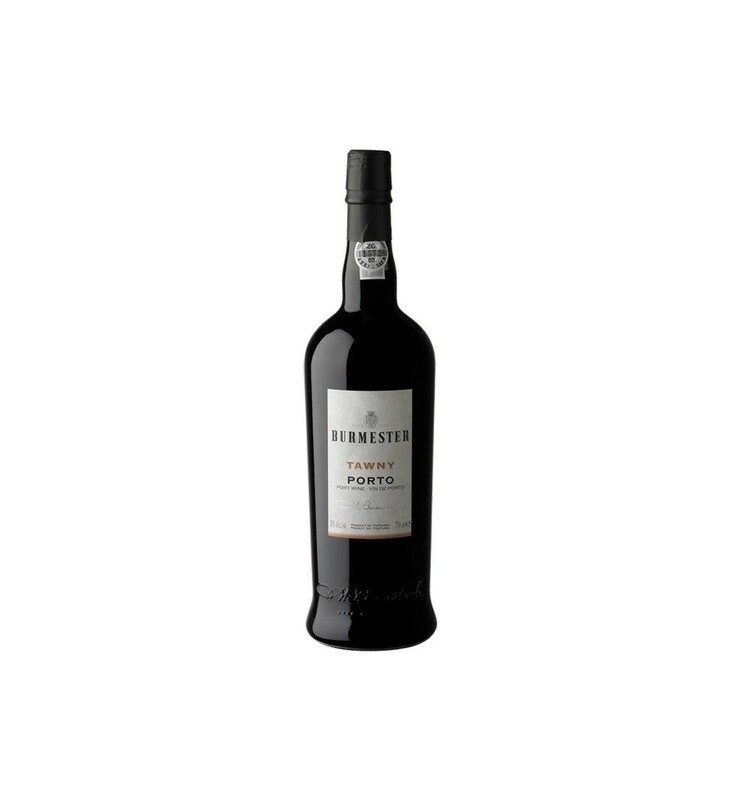 his Port Tawny Classic Wine is the result of the blend of different batches of Port Tawnys young wines, aged 4 years old, aged in French oak casks. Store in a vertical position at a temperature of 18 ° C. Serve at 10 ° C to 12 ° C.
Old gold colour with notes of nuts and honey compensating for the rich aromas of walnut. Nose opulent and voluptuous, notes of orange blossom and vanilla coming from the long ageing period in the hull. The palate is full of flavour, very rich, concentrated and has a smooth but long finish. 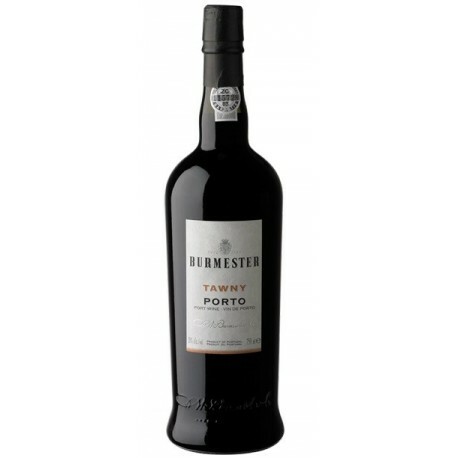 Rozès Porto Special Reserve is a Tawny-style Port wine with vigorous and complex aromas of evolution such as raisins, caramel, and caramelized cherries. It is a dense wine with good notes of wood and features a beautiful golden colour with reddish notes. Croft Quinta da Roeda Vintage Port 2015 has a dry character very structured. It's a big wine, with a mineral style, packed with fruits and dark tannins. The spirit and the acidity are both evident interwoven in its dense and fruity core. Color with amber tones with orange nuances. It has an elegant bouquet and intense aromas of dried fruit, resin and citrus. In the mouth has a velvety texture, is sweet with a good acidity.